The iPhone maker will pay $38 bln in tax on its huge pile of overseas cash. It’s also pulling an Amazon with plans to open a new U.S. campus, invest $30 bln and create 20,000 jobs. 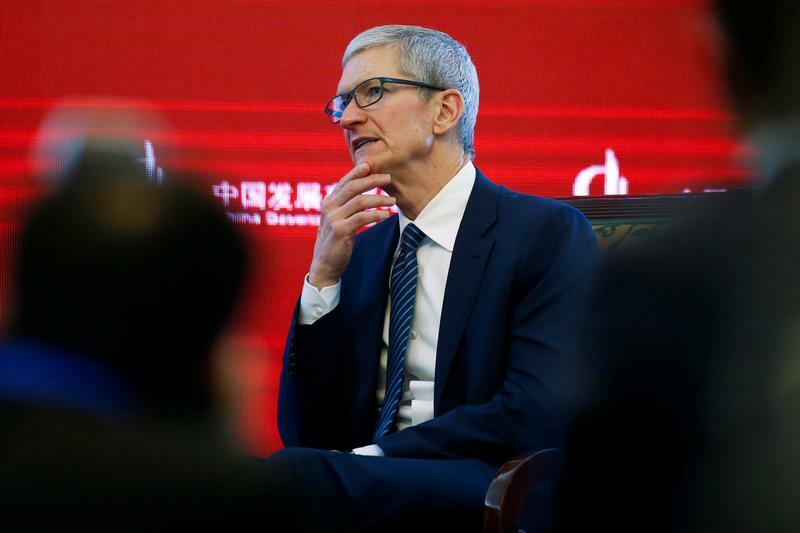 The Apple boss has cleverly engineered some common ground with Donald Trump. Apple on Jan. 17 said it will pay $38 billion in U.S. tax on its overseas cash under the tax act signed into law by President Donald Trump in December. The company has previously set aside $36.3 billion in anticipation of the need to pay tax on those holdings. In the year to September 2017, Apple made net profit of $48.4 billion on sales of $229 billion. The company’s cash and marketable securities totaled $269 billion at Sept. 30. The company also said it plans to make $30 billion in capital expenditures in the United States over the next five years, including the building of a new campus that will initially house customer-support operations. The location of the new facility will be announced later this year. The investment is expected to create more than 20,000 jobs.